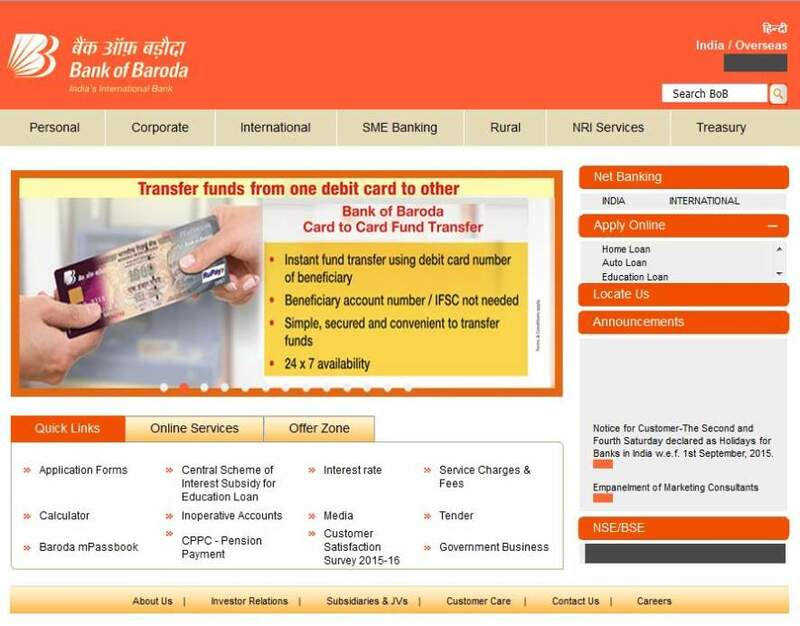 I am the customer of bank of baroda ? now I am shifted to ajmer (raj) So I wanted to know all the details of their ROOPanagarh branch including their IFSC number of the Branch? 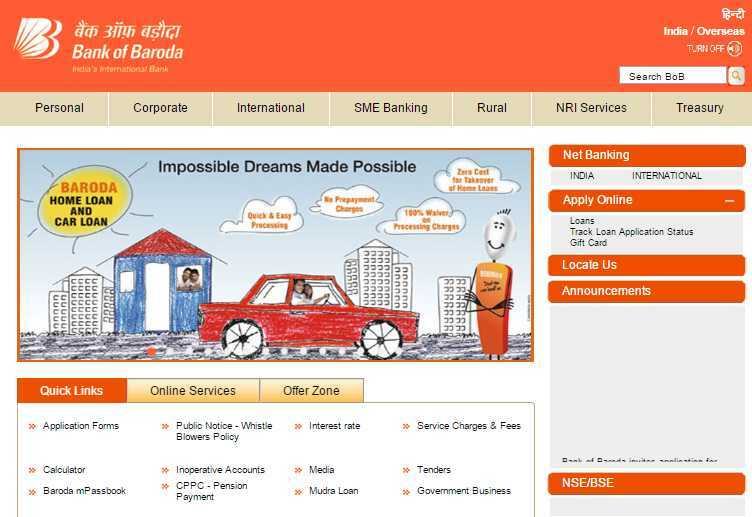 go to the official website of Baroda bank . 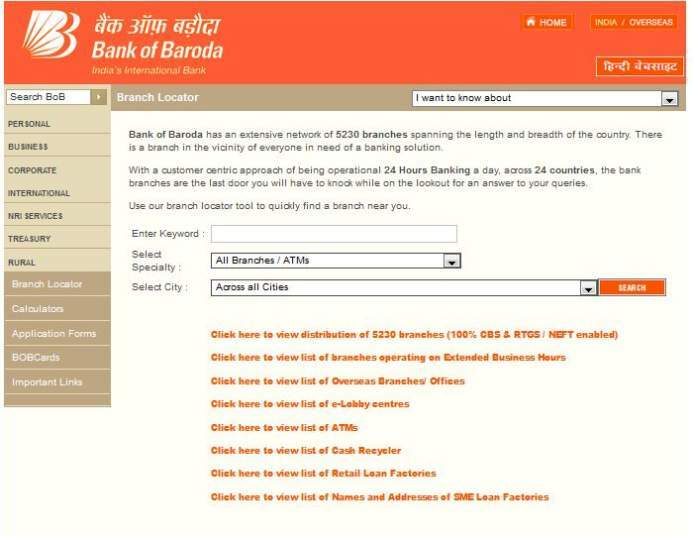 it may display all information about your desired branch. 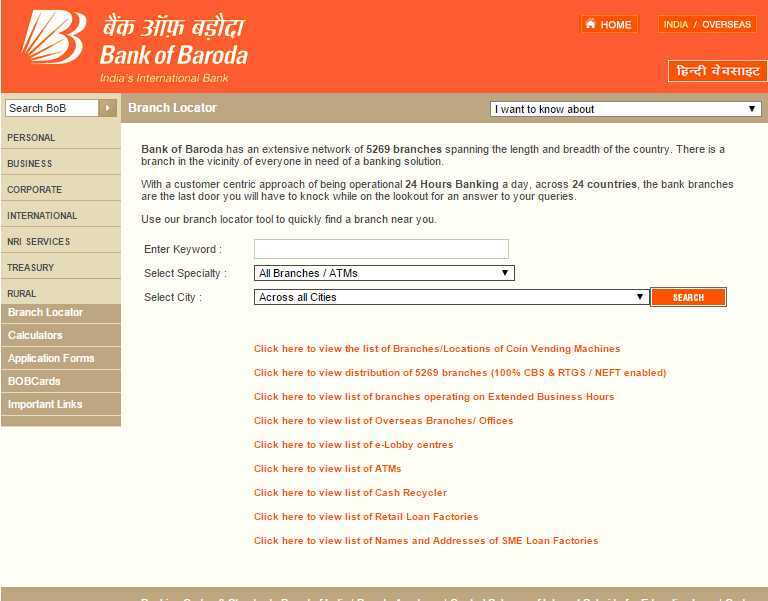 I have an account in bank of baroda , would you pleased provides me IFSC code of bank of baroda brach Roopangarh ? home page will appear on right side of the page you will see locate us .